We are trying to get back into normal life, but it’s actually not that easy. With a body pumped full of chemo, there’s not much space left for energy. : ) Mandi’s cancer was gone after one month, and then she was sick with chemo for ten months. This makes me wonder if her doctor also questions this treatment sometimes. Dr. Leruste. That’s Mandi’s oncologist. We like him. In the beginning we didn’t like him that much. Her first doctor was dr. Pacquement, a kind lady. Then she went to ICU with the lung infection, and one day, in walked a young man. We didn’t know who he was. We only knew that he said that she will have to stay in this hospital for five more weeks. Two weeks later he sat down with Mandi and took some time to explain the whys and the hows of the treatment, and we liked him a little bit more. Although he didn’t tell her everything. He didn’t tell her that 8 months will become eleven months. He didn’t tell her really how hard it will be, but then, what good would that do. Then the day came that she was really cross. She had to stay in Poissy hospital for 8 days after having high fever. The interns just said: ‘I have spoken to dr. Leruste, and he said you must stay’. A week later she was back in Trousseau for treatment, and insisted to see him. He came, and I actually think he gave up his lunch to make time to see her. Mandi told him that she was not happy at all, and he said that he then needs to get a chair to sit down and listen to her. From that day I had respect for this man, and from that day on we really liked him. He knows how to handle teenagers. That I can tell you. She talked (not too friendly, I should add), and he just every time had an answer ready (with a smile). But one day, I want to sit down with him, and talk. I want to ask him if this terrible treatment is really necessary. After one month she was clean from cancer. For the next ten months she received heavy chemo for that one cancer cell that is maybe still hiding somewhere. I want to ask him if he also sometimes wonder about this, but then I also know that he has seen children who’s cancer came back. He knows that that is not good at all. I know that he does his work for the good of the patient. I would still just want to know what he thinks about this, at times when he’s not the doctor at the hospital. Maybe he also wonders sometimes. Well, it’s not as bad as it sounds. Life still goes on. There are many good things. 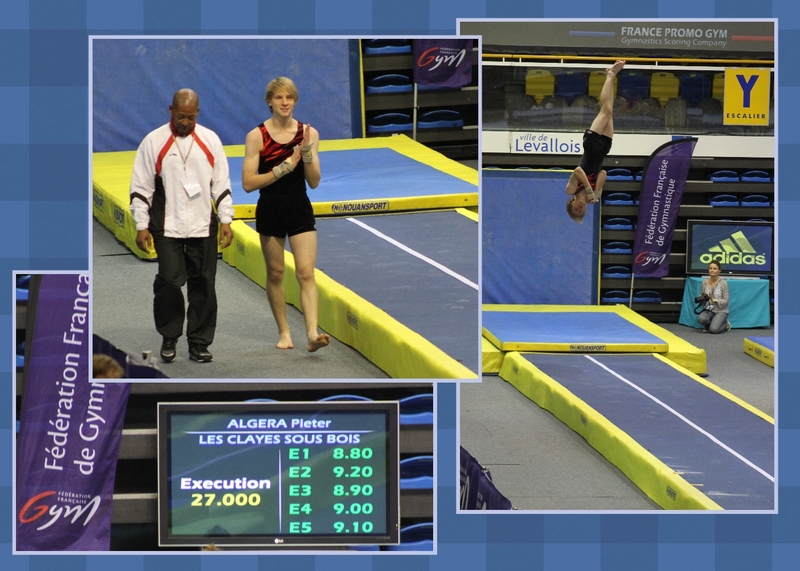 I could again spend a day at a tumbling competition. 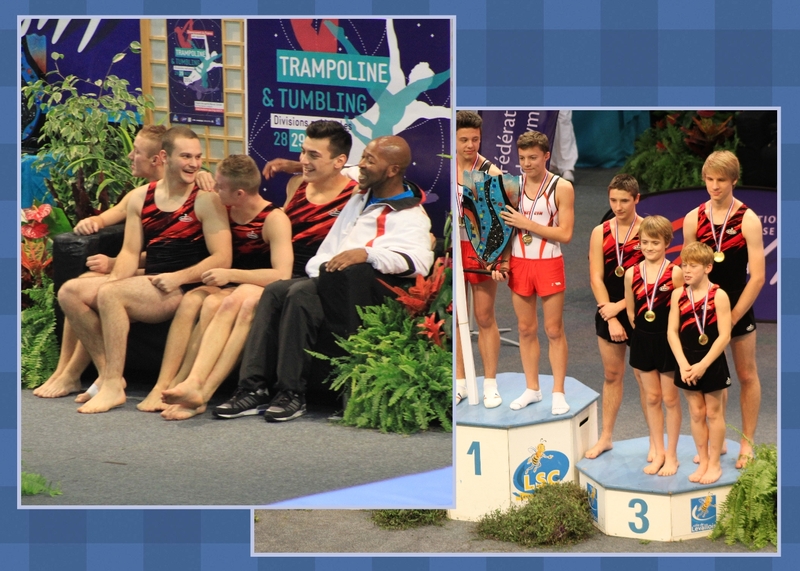 Pieter doesn’t do tumbling anymore, but the coach needed a guy to fill his team, and then they won the bronze medal! And also the top team in the club are again the french champions. The coach, René, also helps Mandi now to build up her muscles again. Another kind man in our lives. 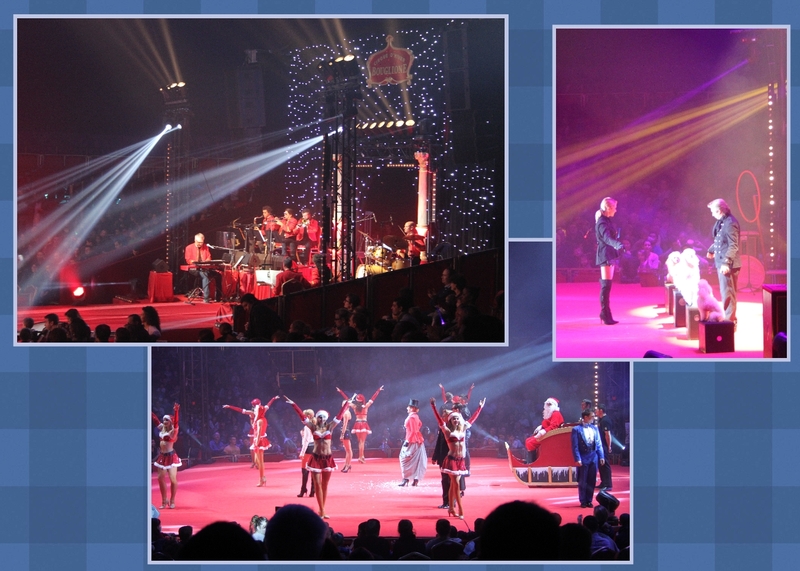 Thanks to the Margot foundation, Mandi received tickets to the Cirque D’Hiver Bouglione. A real circus with a live band that plays proper circus music Exactly the way we remember from when we were young. The clowns don’t have red noses anymore. You could rather call him a comedian. There were dancing girls, which I am not so sure the little kids could really appreciate. But there was a magician who made his girls disappear and dancing poodles of course.